Bursaspor is a professional Turkish football club located in the city of Bursa. 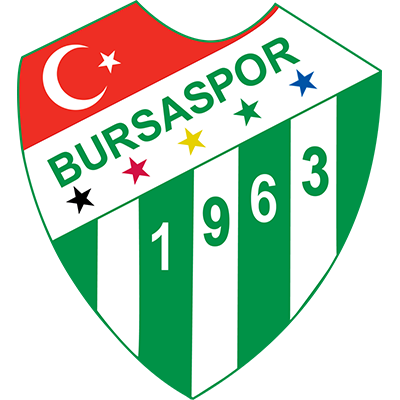 Formed in 1963, Bursaspor are nicknamed Yeşil Beyazlılar (the Green-Whites) also Yeşil Timsahlar (the Green Crocodiles). The club colours are green and white, with home kits usually donning both colours in a striped pattern. United played them twice in the 1974/75 Cup Winners Cup and failed to score in both games. United were dumped out of the Cup.